Bed Bugs are rarely seen in action by their human victims. The first signs of a bedbug infestation are usually bites. Bed Bugs Cape Town is a growing problem in the city parallel to war. How to win the war? But when you can do BOTH…and more? That’s when victory becomes unstoppable. 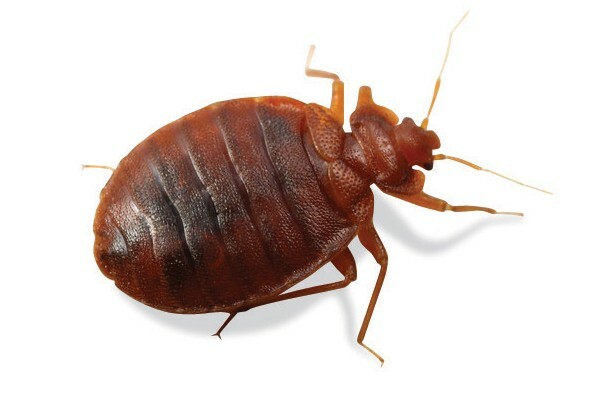 Our insanely accurate and meticulous methods coupled with extra long guaranteed services more than assures victory against any Bed Bugs Cape Town can offer. We get rid of Bed Bugs completely. We use an odourless treatment sprayed over the target areas, Bed Bugs and their eggs are then controlled by the long lasting treatment. We continually improve by upgrading our Bed Bugs Cape Town services because we believe that we must constantly keep up-to-date with new Environmentally Friendly Technologies and trends that develop locally and internationally, therefore you can be assured that we offer the very best solutions available.